Once again this year, our annual cruise to Jim and Judy Ostner's Rollin' J Ranch was blessed by perfect weather, great people, a terrific mix of cars - and the Ostner's outstanding hospitality. 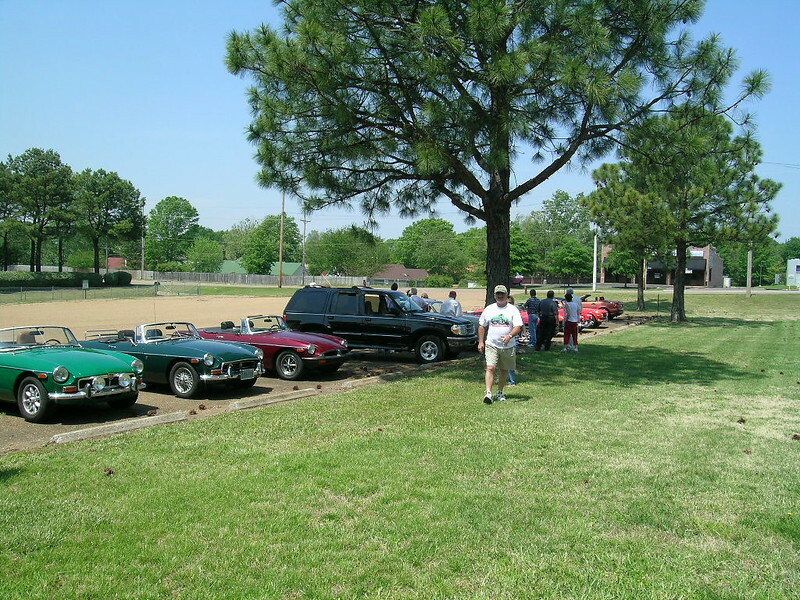 29 people made the trip (not counting Jim and Judy, who were already there) in a total of 14 cars, 11 of them British! It's no wonder this event is one of our best attended events every year!